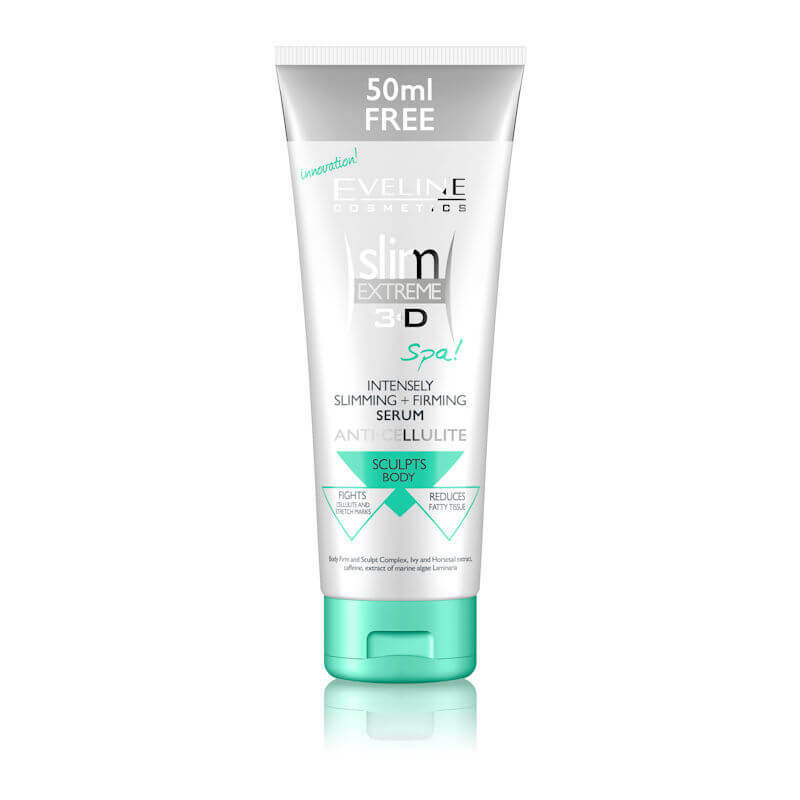 Eveline Cosmetics Slim Extreme 3D Intensively Slimming + Firming Anti Cellulite Serum 250ml. 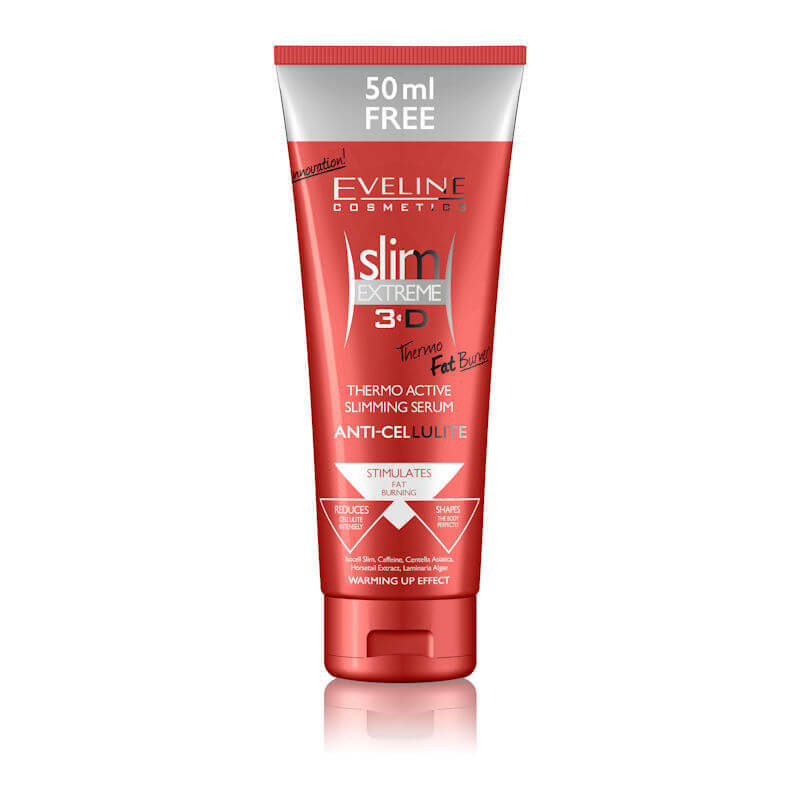 Eveline Cosmetics Slim Extreme 3D Slimming + Firming Anti Cellulite Cream 250ml. 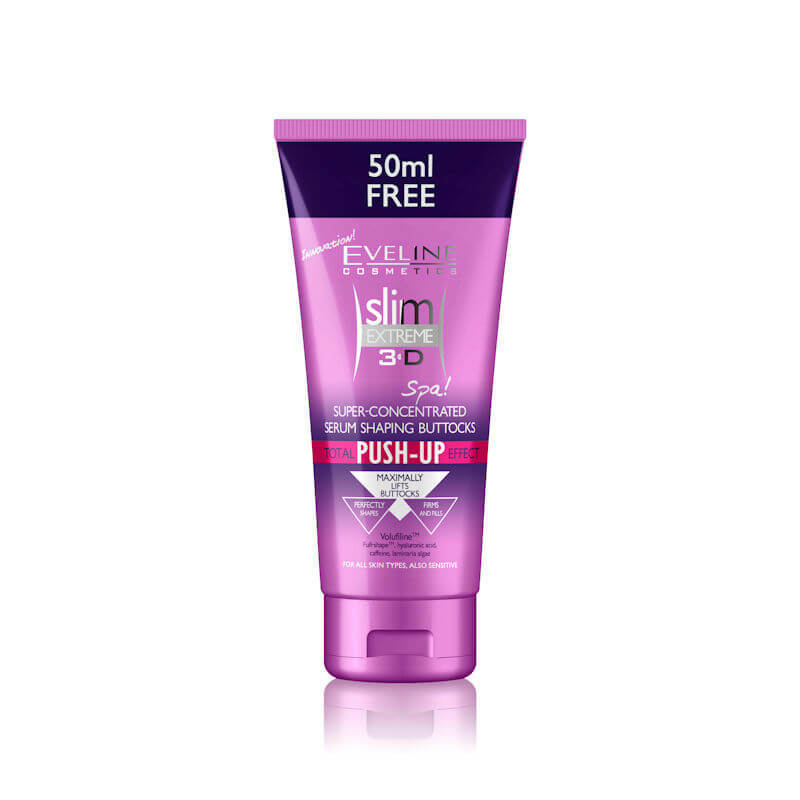 Eveline Cosmetics Slim Extreme 3D Thermo Active Serum Shaping Waist, Abdomen & Buttocks 250ml. 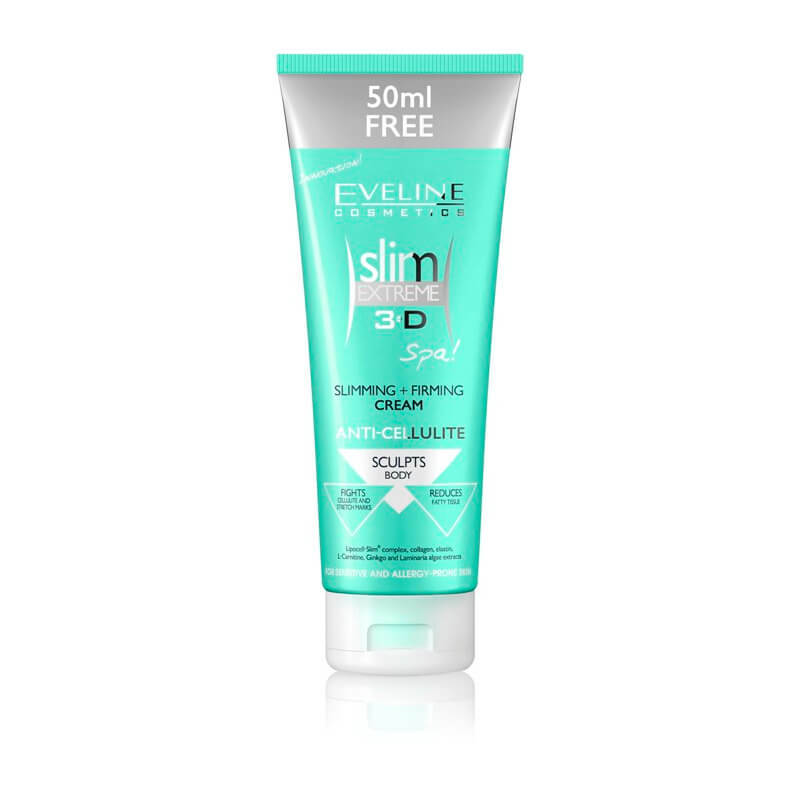 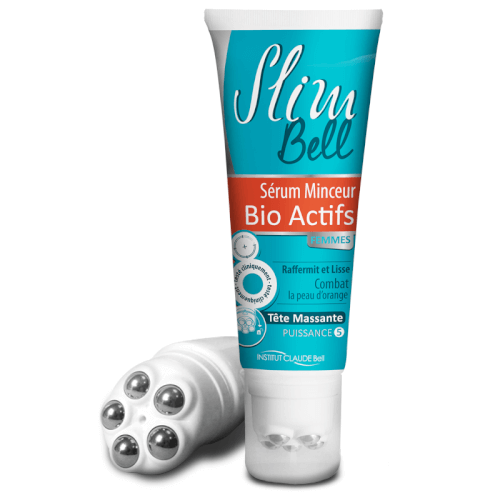 Eveline Cosmetics Slim Extreme 3D Thermo Active Slimming Anti-Cellulite Serum 250ml. 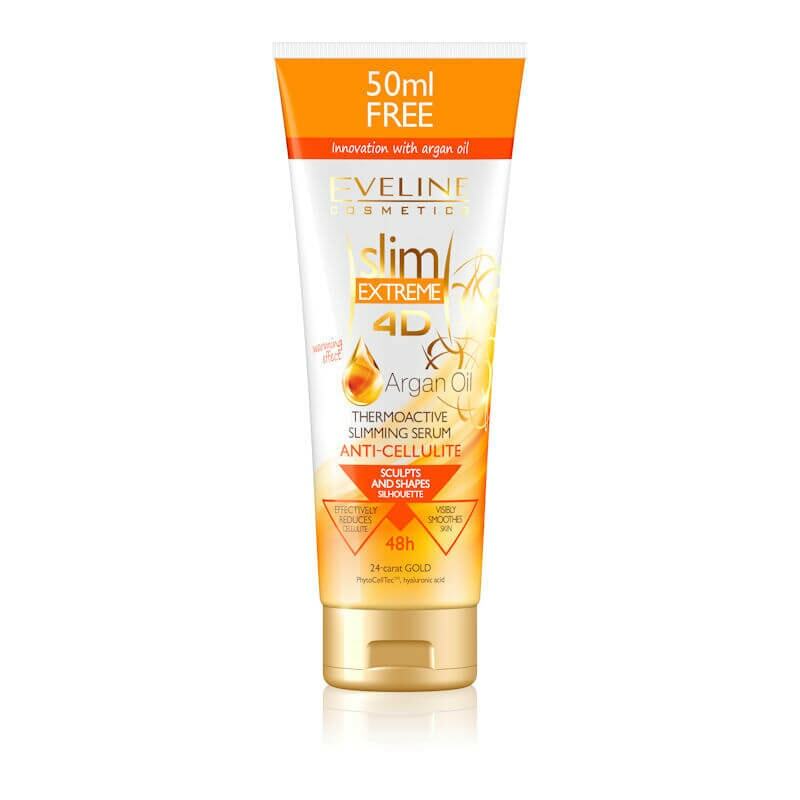 Eveline Cosmetics Slim Extreme 4D Argan Oil Thermo Active Slimming Serum Anti Cellulite 250ml. 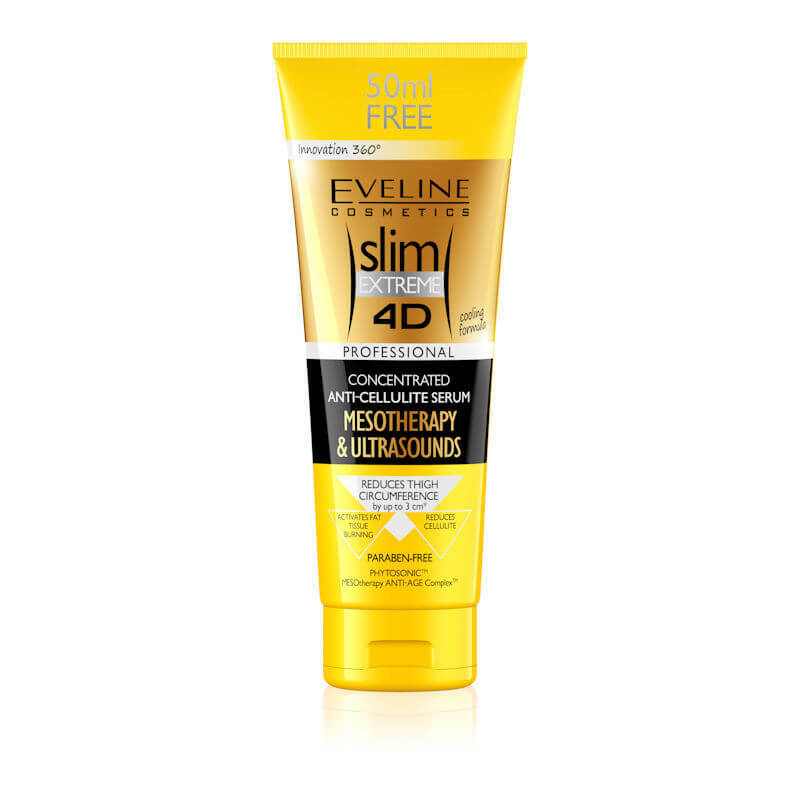 Eveline Cosmetics Slim Extreme 4D Concentrated Anti-cellulite Serum Mesotherapy & Ultrasounds 250ml. 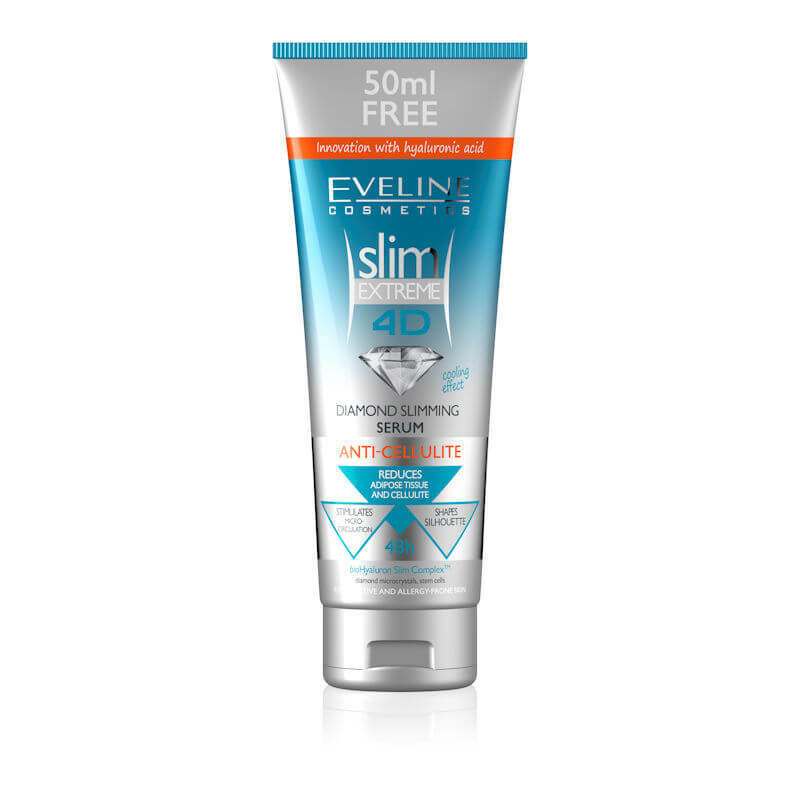 Eveline Cosmetics Slim Extreme 4D Diamond Slimming Serum Anti-Cellulite 250ml. 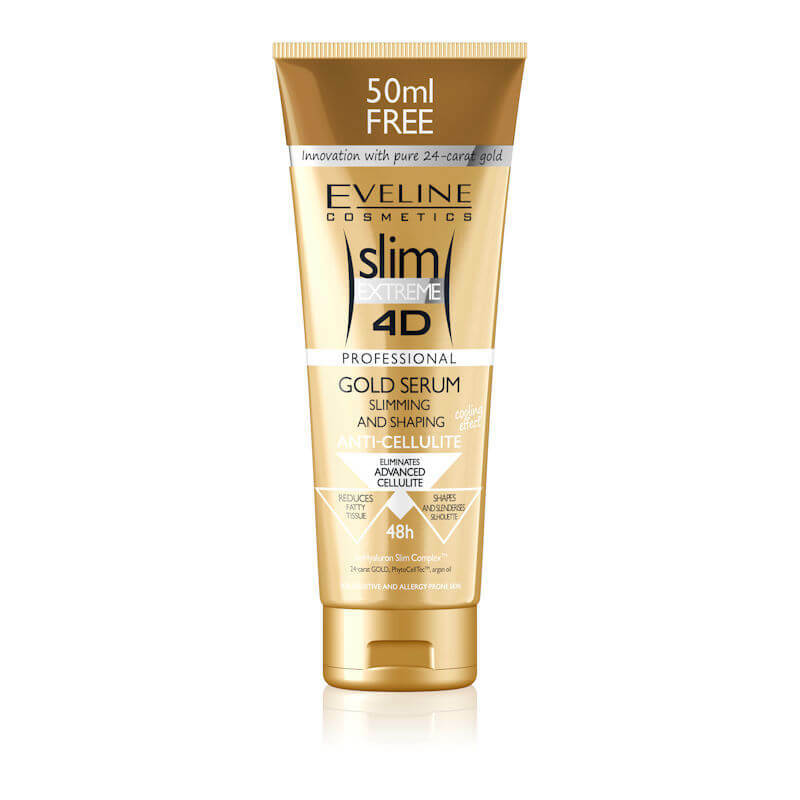 Eveline Cosmetics Slim Extreme 4D Gold Serum Slimming & Shaping 250ml. 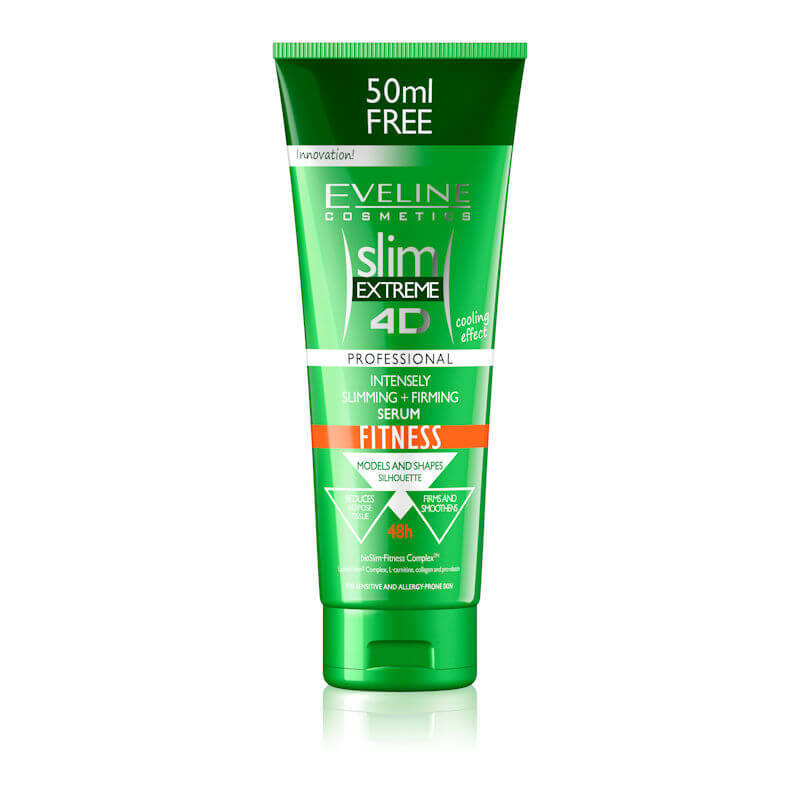 Eveline Cosmetics Slim Extreme 4D Intensely Slimming + Firming Fitness Serum 250ml.